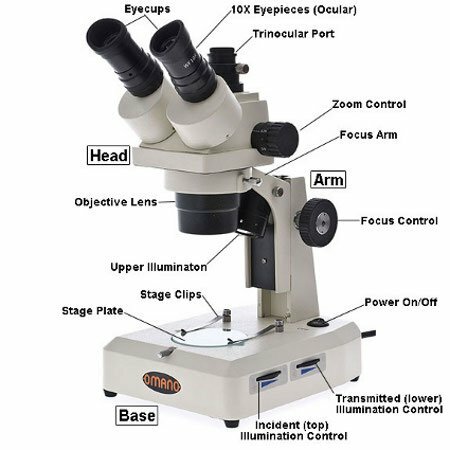 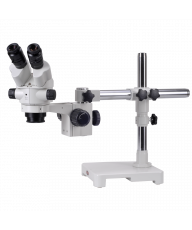 Stereo student microscopes include Omano , Meiji Techno and Motic brands across across all Grade levels and including college students as well as for advanced university laboratories. 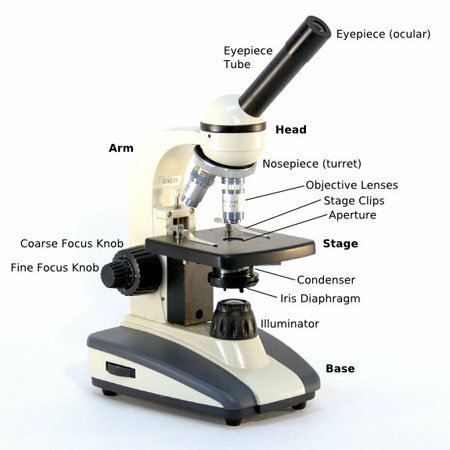 Elementary School Student Microscopes include monocular dissecting microscopes and binocular stereo microscopes with a single or dual power operation. 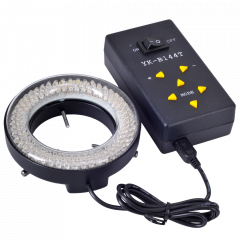 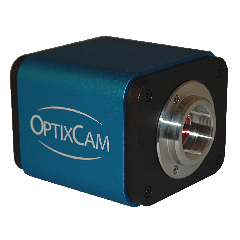 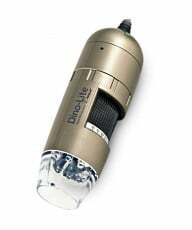 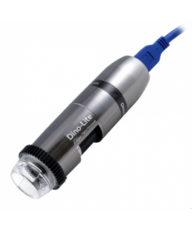 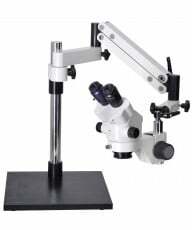 Affordable and simple to use, they are especially selected for younger microscopists. 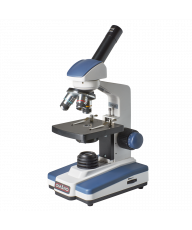 Middle/High School Student Microscopes include classic stereo microscopes with good quality optics that are built to last. 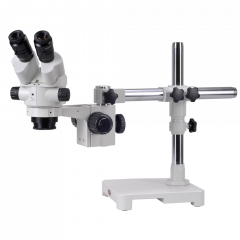 University Student Microscopes include some of our classic school selections such as the Omano OM36 and OM88 right through to the advanced Meiji Techno CMO microscopes that range up to 300x magnification.